Despite the rugged environment, these people remain bound by strong family traditions. Their farming is done mostly by hand, providing a meager crop at best. Influenced by a Mediterranean climate, the winters are mild and the summers are hot and dry. Along the coast, it is humid in the summer months. In contrast to the Southern and Central Shilha, raising livestock plays only a secondary role in the lives of the Northern Shilha. They grow some sorgums (grain) for feed, but the fig and olive trees that cover the mountain slopes make up their principal resources. Incomes are supplemented through job opportunities in major cities of Europe. In fact, such jobs lure up to one-third of the male population for most of the year. In rural communities the effects of modernization are scarce, despite government projects to aid farm production. The Rifs often reject these efforts as being an intrusion upon their culture and traditions. The Shilha women wear colorful long dresses and head scarves. The men wear the traditional djellaba cloak, which is made of wool or cotton with wide sleeves and a hood. They also wear turbans, which are distinctive and unique to each particular tribe. Younger men often wear western style clothing. Rif Berbers follow a traditional Muslim, male-dominated family structure. When the man dies, each son sets up his own household, and the cycle continues. Overpopulation and poverty are big problems among the Rifs. Too many children, insufficient crops, and increasing migration of the young men to the European cities are all major concerns. 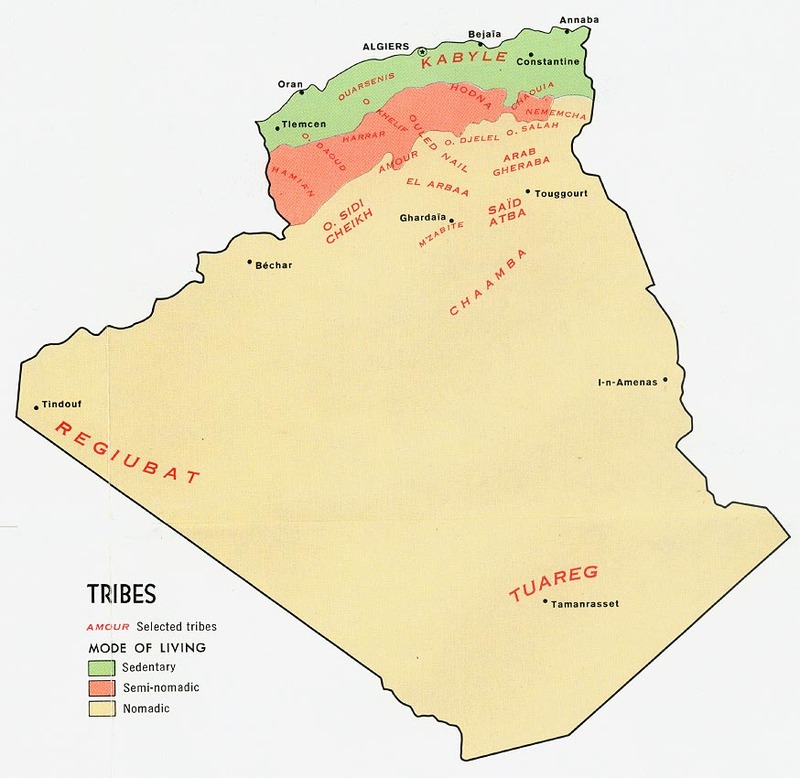 Rif Berbers are nearly all Sunni Muslim; however, their religious practices are based more on traditions and the decisions of the community judges than on the Koran. Their societies are organized around two main systems: Islam and the tribe. However, there are many differences between urban and rural societies. In urban areas, orthodox Islam prevails; whereas, in rural societies, ancient beliefs and customs are intermingled with their Muslim faith. Although the Rif Berbers have been one of the most responsive Berber groups to Bible correspondence courses offered by radio, there has been no known Protestant witness living among them for at least a century. Some progress has been made among the Rif migrants in urban centers. Although the New Testament and Christian witness are accessible to them, a majority of the Rifs have not yet heard the Gospel. 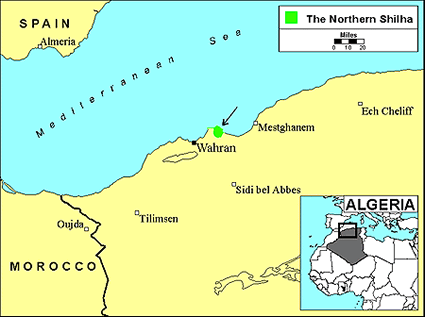 * Ask the Lord to call people who are willing to go to Algeria and share Christ with the Northern Shilha. 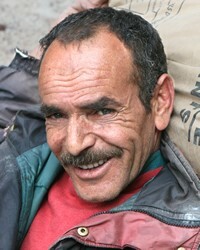 * Pray that the doors of Algeria will remain open to missionaries. * Pray that God will open the hearts of Algeria's governmental leaders to the Gospel. * Ask the Lord to raise up strong Christian fellowships among the Northern Shilha.View Berber, Rif in all countries. Location in Country: Oran, Tlemcen provinces.